Please reserve your appointment time by calling 502-614-5616. Wonderful merchandise, some fair trade from Tibetan refugee artisans, jewelry, clothes, religious items. Your purchases support the education of refugee monks. Bring your question to this ancient Tibetan process of seeking guidance. Set your 20 minute appointment by calling: 502-619-1652. We request a $15 donation. Appointments during different times can be set as well. 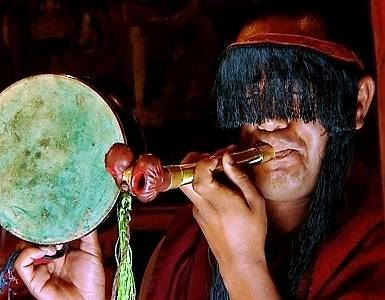 You are invited to experience this traditional Tibetan ceremony. Bring your need for healing or intentions for family/friends to this profound puja. $10 donation requested.